Sunday Lately is a weekly linkup hosted by the Blogger Tribe, which is fearlessly led by Angelica (Gardening in High Heels) and Katy (Wild and Wanderful). They e-hangout every Sunday, sharing a small glimpse into the past week of life in their worlds. I love the idea of sharing something that is more normal life and not specifically related to sewing or crafting, so I decided to join! Of course, I am behind starting this first week, but I don’t mind. I look forward to sharing. I love to read, and I hate to put books down when I have other things to do. I have several series that I have read multiple times. The struggle, for me, is finding a new series or book that I enjoy as much as my tried and true favorites. Currently, I am reading the Harry Potter Series (for at least the 50th time). Some of my favorite additional “go-to” series are Anne of Green Gables, The Dresden Files, The Hunger Games, The Ranger’s Apprentice, and The Brotherband Chronicles. Of all these books, my absolute favorites are those by Jane Austen, specifically Pride & Prejudice and Emma. I am looking for suggestions for new books and series to read. In addition to fantasy, I like to read mysteries and historical fiction. Wine. Todd and I received a gift certificate from Naked Winery for a case of wine from Independent Winemakers for Christmas. I have really been enjoying trying all the different wines we were sent. 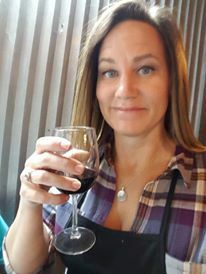 Combine that with my lovely local friends who started up a monthly “Wine Club”, and I’m learning about new wines I may never have tried on my own. It’s awesome! 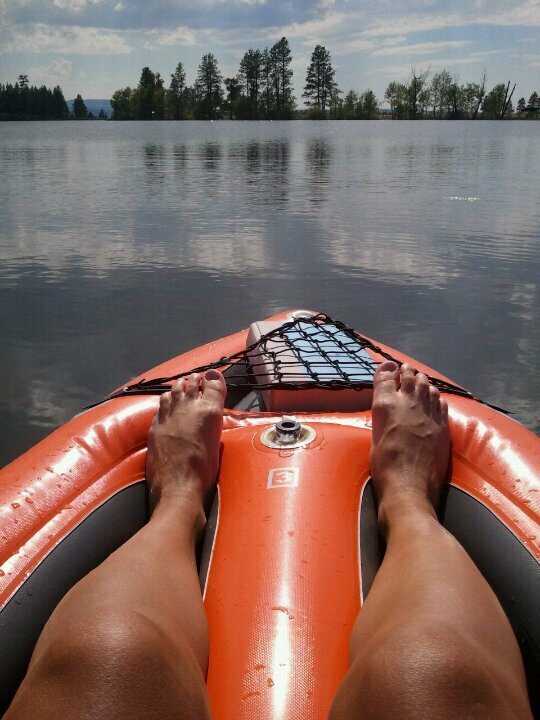 Anxious for summer! I am a sun-worshiper, for sure, and my favorite time of year is summer. Being limited to shorts and leggings for wardrobe choices (I do not wear dresses) after my knee surgery has made the desire for warm weather even more prevalent than most years. Part of being anxious for summer is getting ready to sew myself some new work-appropriate, but fun, summer clothes! 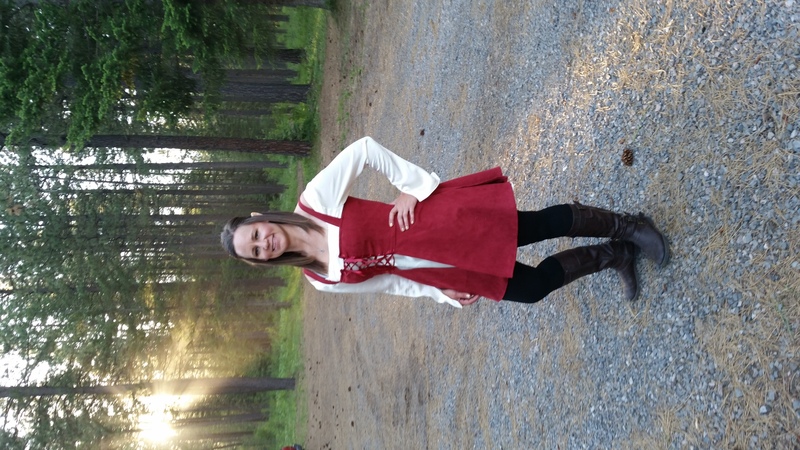 I am also getting ready for the first of our two annual LARP camps of the year – mending costumes, making new costume pieces, and updating my character (Elanetessë). Most mothers doubt themselves from time to time, I know, but right now is a struggle for me. I don’t really worry about Emma now that she and Jordan are married and starting their new life together. As a Freshman, Reagan is doing well, and is finding her niche and tribe. Where I doubt is my ability to help Harley navigate the final few weeks of her Senior year of high school and transition to a successful college student. I helped Emma with this only four short years ago, but the process does not seem nearly as easy this time around. This week, I am scheduling time to finish Harley’s senior class May Day Court dresses (there’s only 9). I am progressing and finishing them more quickly than I expected. If I get them done before the week is over, I will be spending time updating my planner to get ready for end of the year activities and summer fun. 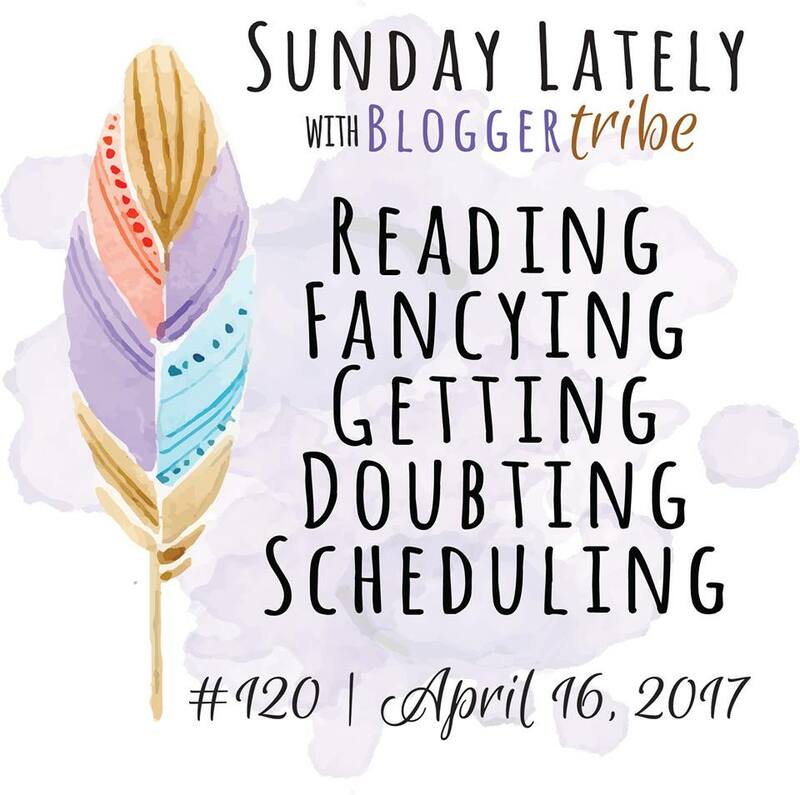 Sunday Lately is a weekly linkup presented by the Blogger Tribe.Next week’s themes: Laughing, Suggesting, Reminding, Embracing, Creating.